There is a quote on C.A.R's bandcamp page that says "Jazz is not dead, it just moved to Europe". A pretty accurate statement as the German group offers up a nice twist of jazz with Beyond the Zero. The four piece group, Leonhard Huhn- Saxophon, Effekte, Christian Lorenzen- Piano, Synthesizer, Kenn Hartwig- Kontrabass, Effekte, Johannes Klingebiel- Drums have produced some engaging songs that mix delicate jazz textures with freakout noise and digital vamps. The opener "Test One Two Three" works around a basis of drums and keys swirling pleasantly until squeaks of muted sax enter and things turn ominously. This trick of finding a familiar refrain with a pair of instruments and then diving in a different direction with digital effects plays out a few times on Beyond the Zero with mostly success. The title track continues the drum and key constant as other weird noise dip in, "Genetically Modified By Space Aliens" picks up the pace moving a bit while "Buddha Bar" gets free jazz blowing in a slightly retro fashion with comfortable sax work. The best track offered is the also the groups most drawn out as "Audio Spiritual Seekers" begins ambient before kicking up the drums half way through and moving into exciting outerspace like realms. At over seven minutes it is a journey but one worth taking; like Beyond the Zero as a whole. Another fun random bandcamp find. 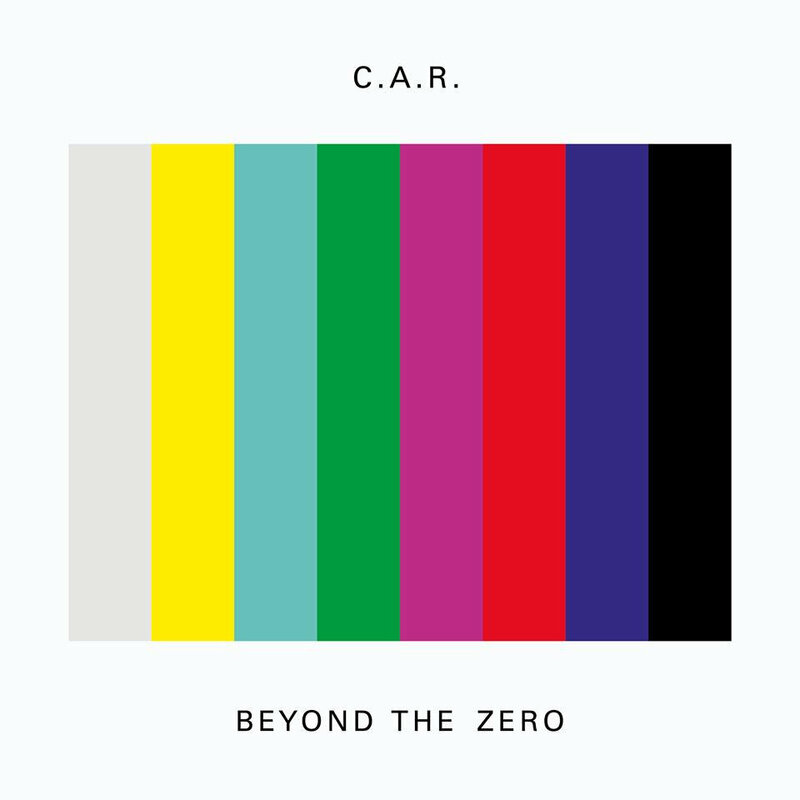 Beyond The Zero by C.A.R.